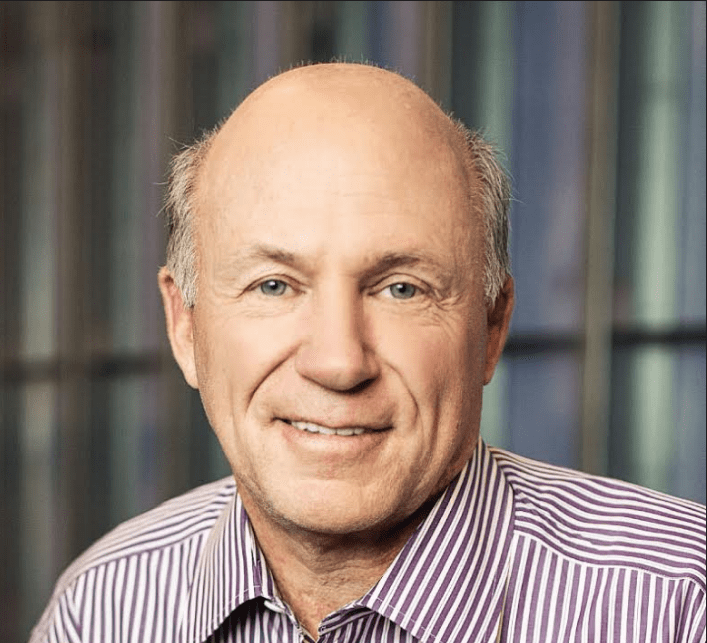 Dan T. Cathy, chairman and CEO of one of the nation’s largest family-owned businesses, Chick-fil-A, will be visiting the University of Mississippi to speak at the Lafayette-Oxford-University Lead Talks April 27. Cathy started his career at the age of nine when he would sing songs for customers for the chain’s original restaurant, Dwarf House, in Hapeville, Georgia. He served as the president and chief operating officer since 2001 until he was named chairman and CEO in 2013. The event is presented by the Oxford-Lafayette County Chamber of Commerce and Chick-fil-A. It will take place the University of Mississippi Jackson Avenue Center Auditorium A from 9:00 a.m.- 10:00 a.m. Breakfast will be provided by Chick-fil-A-. To reserve a spot, email pam@oxfordms.com. By Talbert Toole, associate editor of HottyToddy.com. He can be reached at talbert.toole@hottytoddy.com.